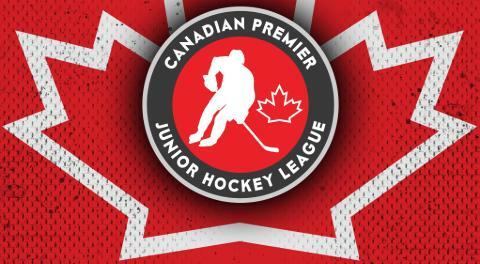 The Canadian Premier Junior Hockey League announced Thursday that the Langton Royals will join the league for the 2019-20 season. The Royals will play in the West Division. At one time, Langton was home to the Langton Thunderbirds, a junior hockey team that played in the Southern Ontario Junior Hockey League. Langton is a small town located in Norfolk County and was formerly known as Boughner's Corner. It is also the hometown of Canadian dart champion Bob Sinnaeve. Jason Do Paco will serve as the Royals’ coach and GM, and can’t wait to get started. 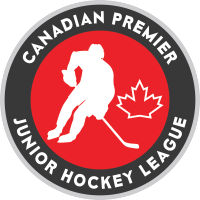 “When starting our research into possible league franchises, it was the CPJHL that stuck out the most,” said Do Paco. “Their business models, core values and future business plans for the league were what appealed to my personal growth and business plans. The focus they put on giving players a fair and strong junior hockey experience, as well as maximizing their exposure to further their own personal careers outside of junior hockey, is something that meant a great deal to me as a coach. Do Paco noted the fans in Langton can expect an exciting brand of hockey next season. “On the ice, we hope to bring Langton a hard-working, competitive and entertaining hockey team,” Do Paco said. “We want to give our fans something worth coming out to and supporting. Hard work and dedication leads to success and our players won’t fall short on either. We will push to be the best team we can be and are hopeful to start our first year out strong. As for our Langton Minor Hockey fans, they can look forward to some exciting new professional training coming to their barn. 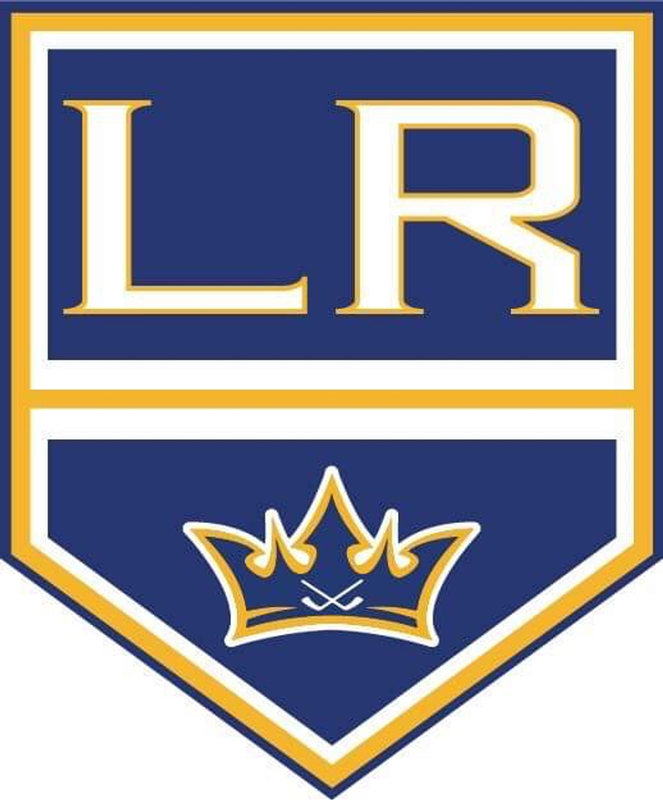 As coach, myself, along with the Royals players, are working closely with Langton Minor Hockey to provide a free on-ice skill development program. Do Paco added that, like Laveault said, the town of Langton is the ideal location for junior hockey. “When researching hometowns, it was the quaint, close-knit family atmosphere that drew us to Langton,” Do Paco said. “Before even experiencing the town for ourselves, we were overwhelmed with the positive feedback and immediate encouragement to pursue Langton because ‘Langton loves their hockey,’ ‘They have some incredible fans,’ and ‘You won’t regret Langton.’ All of this combined with their welcoming arena staff, supportive county and, not to mention, their old school barn, and it was an instant sell. And while the team on the ice will be a boon for the league, the Royals will also be active away from the rink as well. “Off the ice, we will bring Langton a team that is dedicated to their community,” said Do Paco said. “Our players will come from all over the world. They will be rooted in Langton and the surrounding area and will adopt this community as their own. Our plan is to ensure our players learn as much off the ice as they do on the ice with life lessons and experiences they will be able to take with them for the rest of their lives while leaving positive footprints behind. Our goal is to be involved in as many local organizations such as schools, churches, minor sports, youth and senior programs as possible. There is a free ball hockey tournament planned for June 15 where fans can come out and meet the staff and players, play ball hockey, and win prizes, team merchandise and much more.